The key to winning more jobs on bubble is having a great looking profile, earning rave reviews and ensuring you respond quickly to requests that come in. Here’s a quick checklist to make sure you’re all setup for success! You’ve invited any parents you already know to book and review you via the app. That last point is especially crucial, since we know that babysitters really begin to feel the benefit of bubble once their first excellent reviews are in place. 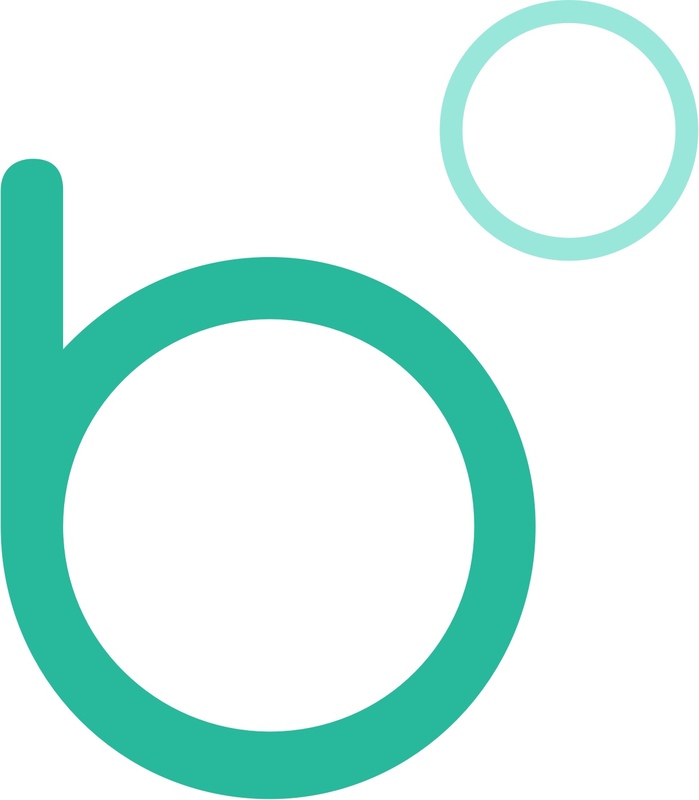 bubble’s platform automatically prioritises and rewards babysitters who are doing great work for families on the app. Essentially, the more work a sitter does on bubble, the more work they are going to get. So taking the little bit of time to build a great profile and turbo-charge those first reviews is the best route to success. Be in touch with support@joinbubble.com if you need any further help. Ready to start babysitting on bubble? Download the app now.